Today has seen two big software updates that many people have been waiting for, one for iPhone and one for iPad Pro. The first is for popular image sharing social network Instagram, while the other is the even more popular video streaming platform, YouTube. 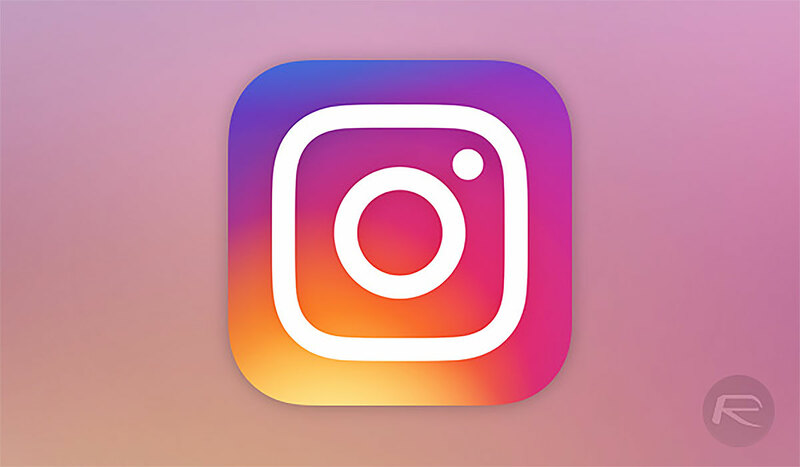 Starting out with Instagram, this new update brings support for the iPhone XS Max and iPhone XR screen sizes, meaning the app will no longer display in a scaled view. If you feel like you’re experiencing deja vu, that’s because you are. Instagram added the exact same support in October last year only to break it in a later update. This new release rectifies the issue, which will be a huge relief to Instragram users who are using either of Apple’s largest iPhones. The second big update comes courtesy of YouTube, which today updated its iPad app to fully support the 2018 iPad Pro in both 11–inch and 12-inch sizes. That means that the app is now fully optimised for the displays, although you wouldn’t know it from the release notes. Google isn’t known for offering any real information in its YouTube update notes, and this is definitely no different. Thanks, folks. That’s of use to absolutely nobody. It’s not all good news, though. 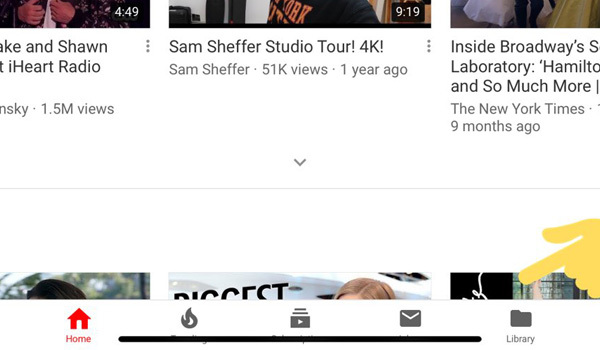 By adding support for the new iPad Pro, YouTube managed to apparently not take into account the navigation bar at the bottom of the screen, with the bar now sitting directly over some of the app’s UI elements.